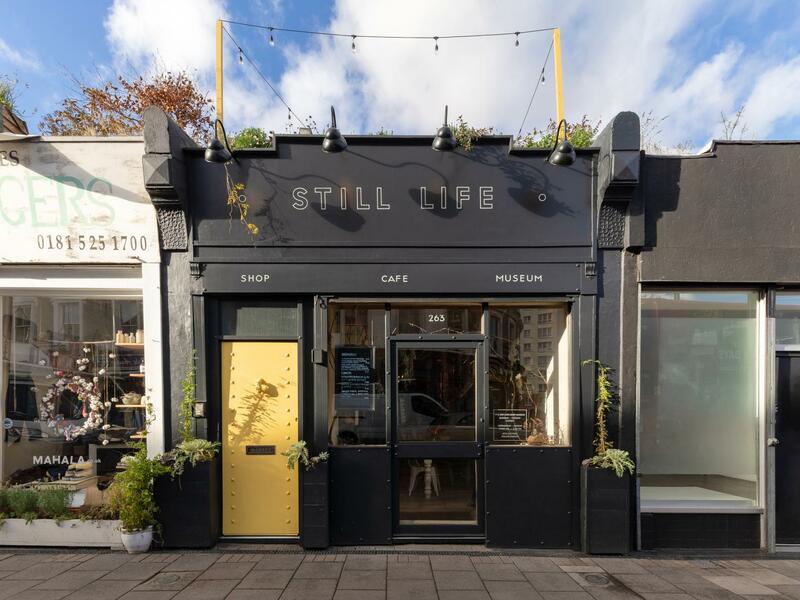 Fresh on the scene with counter and indoor seating for 28 plus garden in fashionable Hackney Central, close to Pubs Restaurants and Transport. Stylish Museum style interior with Natural History collection. Available evenings only. During the day the space is Still Life, a private museum, coffee shop and natural history store. We are looking to collaborate with Supper Clubs, dining events, branding events etc. - please do get in touch with your project! 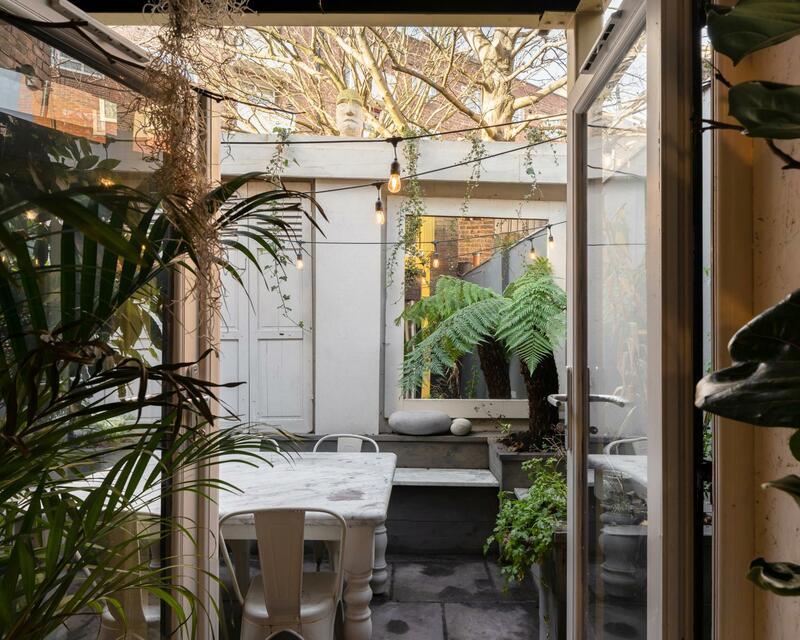 The newly fitted space is long and thin but light and packed with character with glazed frontage leading to garden at the back. There are basic kitchen facilities and storage available. Well Street is fashionable and well known locally with anchor businesses and good footfall. The space is available from 5-11PM nightly, we are happy to support you logistically and promote your project with our daytime customer base. During the day the space is Still Life, a private museum, coffee shop and natural history store. The space themes are marble, bronze, pale wood and pink. There is a 19th century pub counter with antique till, a wall of bronze glazed cabinets from the V&A and a collection of Natural History artefacts that can be moved subject to agreement.